OnlineSecurityScreens.com.au located in Maroochydore specialises in security doors and screens. 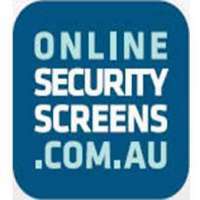 OnlineSecurityScreens.com.au focus in cost saving DIY and guarantee to use the highest quality material for your home security. Contact OnlineSecurityScreens.com.au for more information and enquiries.